What's New in April 2019: Spicy Choco Ice Cream, Secret Chefs Pop-Up in the Hutong, and More! You are at:Home»Magazine»What’s New in April 2019: Spicy Choco Ice Cream, Secret Chefs Pop-Up in the Hutong, and More! Lots of kids don’t like spicy food, but the upcoming Hot and Spicy Festival of our sister brand the Beijinger has one offering that might tempt them: spicy chocolate ice cream! The treat is just one example of the cornucopia of chili-based cuisines available at the festival, from China and the world beyond. 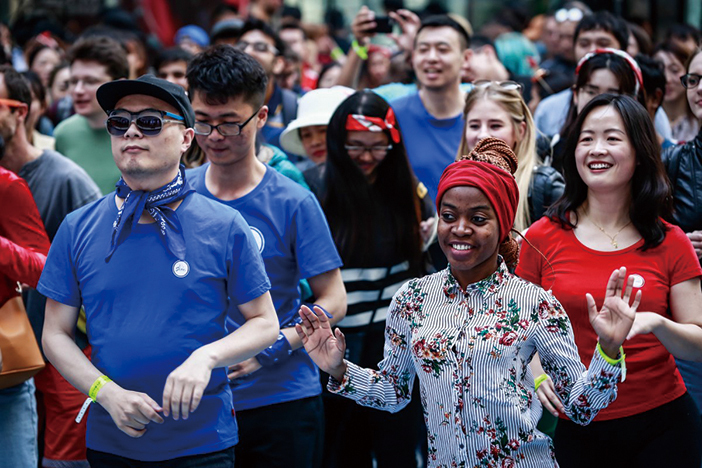 The 2019 festival takes place on April 20-21, at Galaxy Soho. For more information and to buy tickets visit the Beijinger’s website. 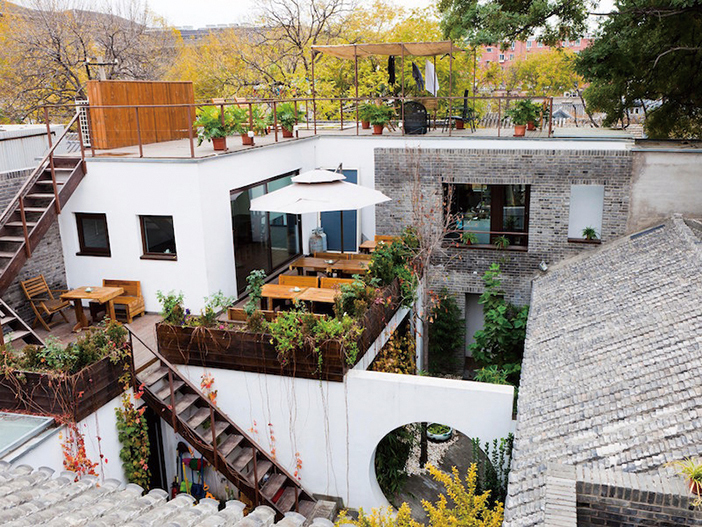 More international culinary delights are available at the Orchid Lodge on Baochao Hutong. Throughout April they’ll be hosting guest chefs, each preparing a special lunch and dinner, in their “Secret Recipes” series. The cuisines on offer range from Japan to Colombia, from India to the southern US, giving you a chance to enjoy food from all around the world in a stylish hutong setting. Definitely one for a date night, we reckon. Don’t Miss the Deadline to License Your e-Bike! At least e-bike users have been given plenty of notice. 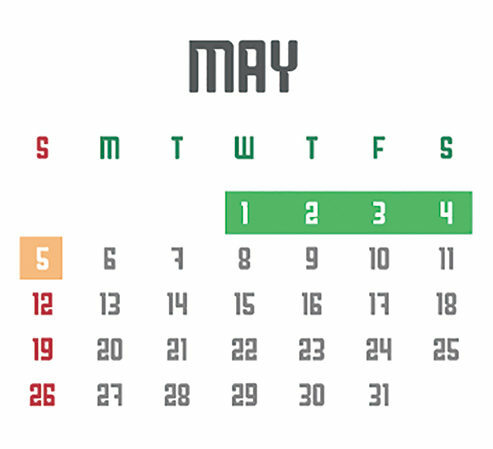 Another important legal change came without warning or explanation: the date of the May Day holiday has been switched. Originally it was scheduled for April 29 to May 1, but will now be taking place from May 1 to 4, with “makeup” days on Sunday, April 28 and Sunday, May 5. This does mean an extra day’s holiday, but this will not be greeted as good news by those who have already made travel arrangements or booked tickets. Spring is a time of change, and we’ve seen some changes in the beijingkids team. Our colleague Huang Chenkuang, known to us all as Kuang, writer and potter extraordinaire, has left us. Happily, she’s only moved across the office to work for our sister publication the Beijinger (read her newest articles here), so we still get the pleasure of her company! And just as happily, we’ve welcomed Wendy Xu to the team. Wendy describes herself as a southern girl from the land of pandas. 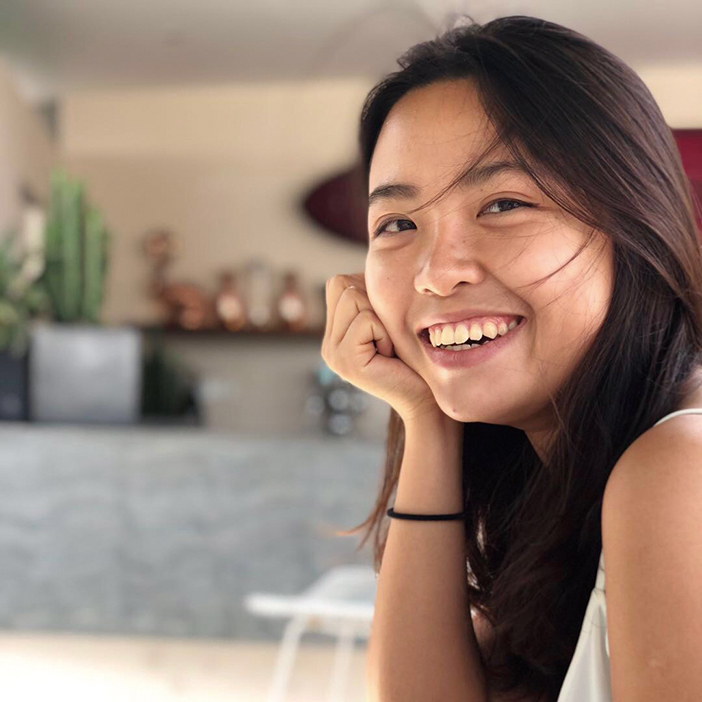 She majored in German literature for her degree and journalism as a postgraduate, and in her spare time loves traveling, snorkeling, rock climbing, calligraphy, and sketching. We’re delighted to have this adventurous spirit on board with us!